Ever have someone say something to you that didn't quite sit right with you? It might seep into your thoughts, cause you some anxiety, and create some negative energy inside you. Or, you could just let it "roll off you like water off a duck's back." 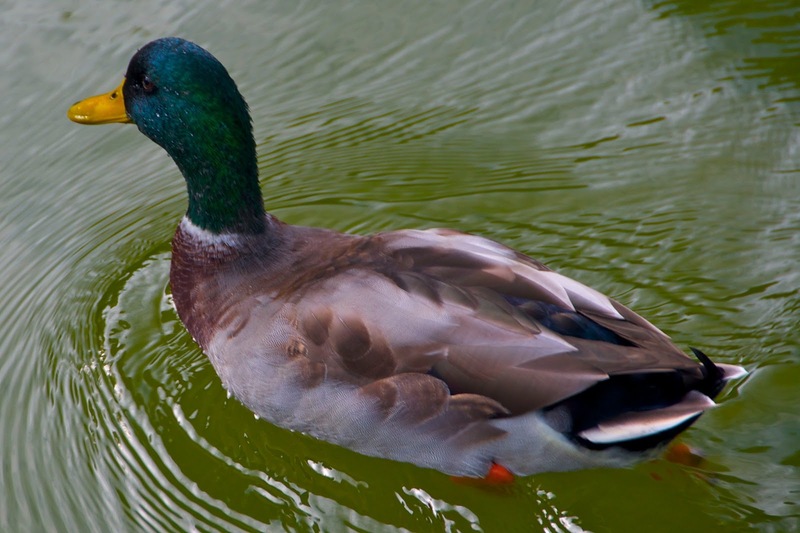 Unless you see the comment as something worthy of your time and energy, and useful perhaps for reflection and personal growth, then I'd probably recommend the duck metaphor. Makes life so much lighter and more blissful.